Due to it’s properties and characteristics cotton is one of the most sought after and popular fibres. Since the dawn of time cotton has been used in the textile industry. Egyptian cotton has always maintained a high reputation for the manner in which it is grown as well as in the ease and convenience of working with the fibres. For that reason, the industry keeps a strict control over the quality, maintaining the reputation for top quality in textile production around the world. The damp and humid conditions around the Nile valley are the reason that this type of cotton has long fibres, is very durable yet soft to the touch. When carefully treated cotton is head and shoulders ahead of any other material. 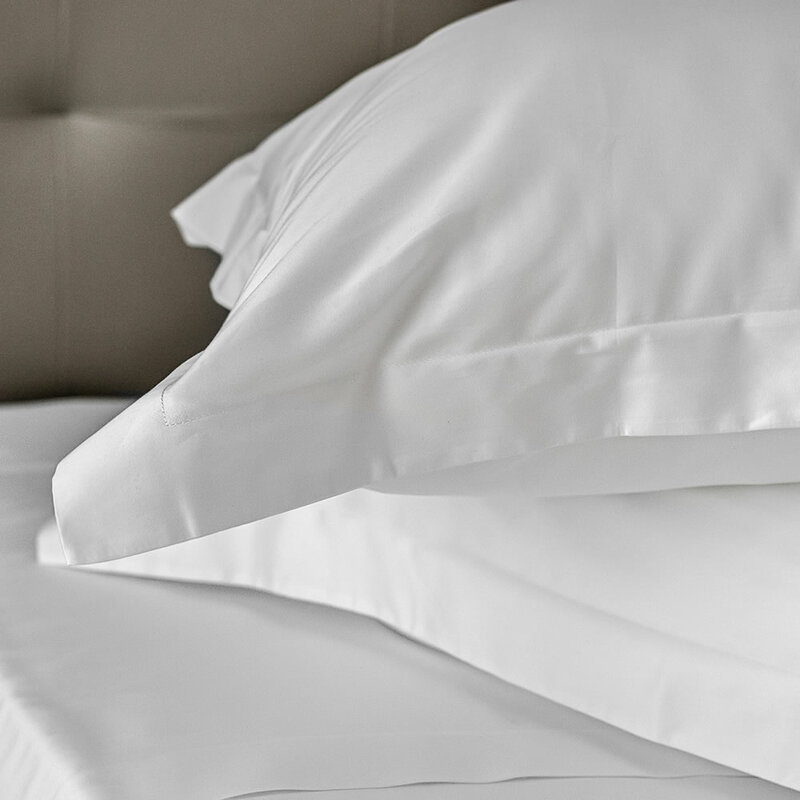 Within the Connie Home bedding collections our range of pure Egyptian cotton sheets stand out for these reasons and allow us to cater for customers requiring the highest quality bed linen. In order to obtain a great night’s sleep we need to consider the quality of the sheets. That’s why Connie Home, as a luxury brand, offers only the highest standard of Egyptian cotton sheets. 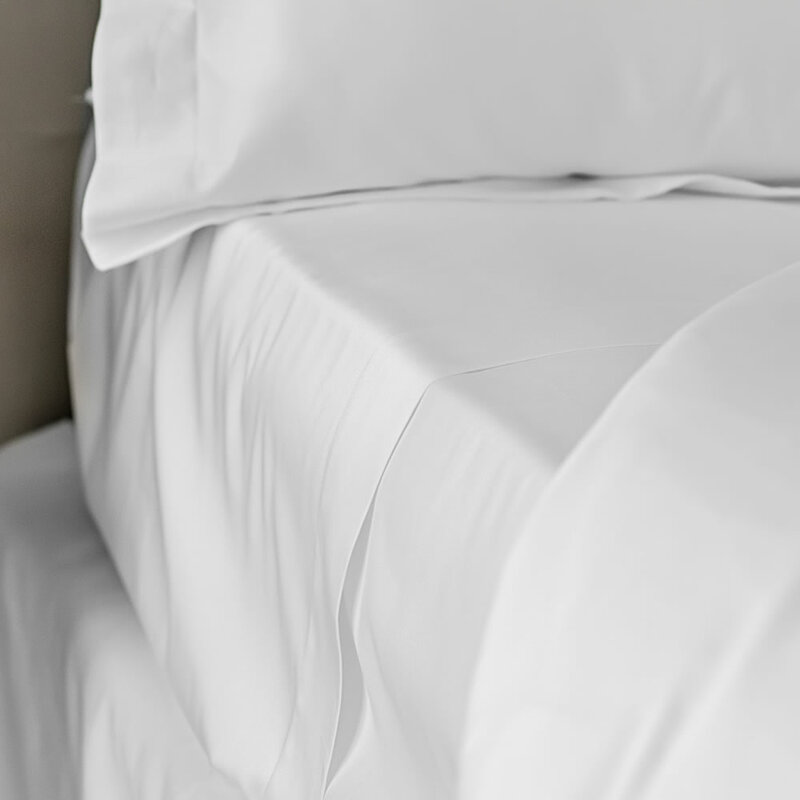 One of the benefits of Egyptian cotton is the ability to absorb humidity, making these sheets perfect for all year round usage as they also stay fresh in the warm summer months. These sheets are very long lasting and despite frequent washes do not develop “balling”, something which cannot be said for lower quality textiles. Luxury sheets can contribute towards a relaxing night’s sleep. The range of sheets from Connie Home are of the highest quality available, made from the delicate fibres of pure Egyptian cotton. 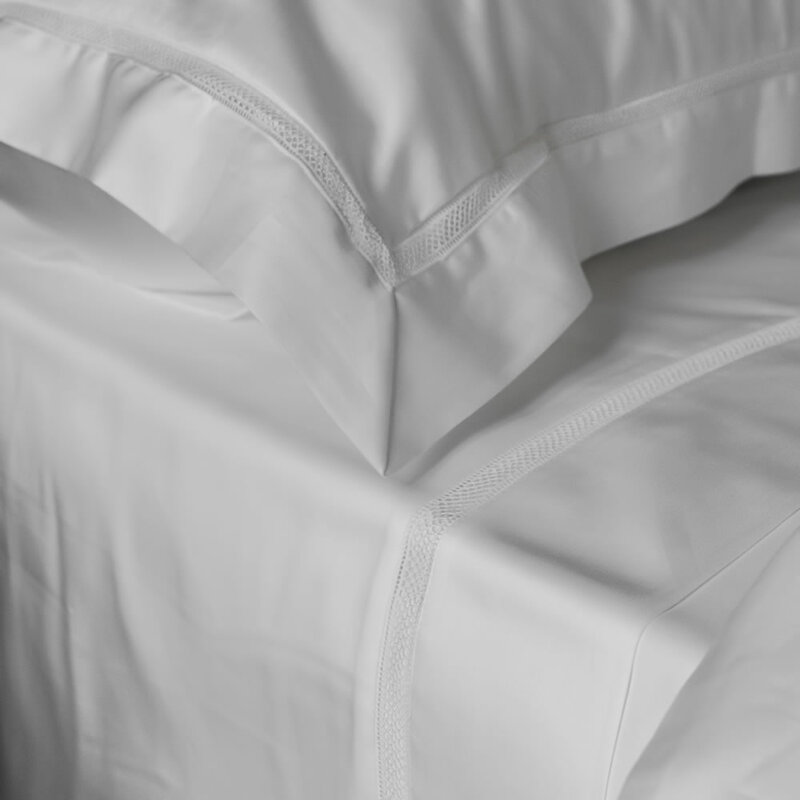 Our collections have a very high standard as their starting point of 300 and 500 thread counts, such a high number of threads per square inch is what gives our sheets their silky soft feel. The use of only 100% natural fibres, coupled with the 300 or 500 thread count allows our customers to benefit from soft and elegant bed sheets for many years.